This is how I started my day – actually about an hour and a half prior to this. Long day for me. 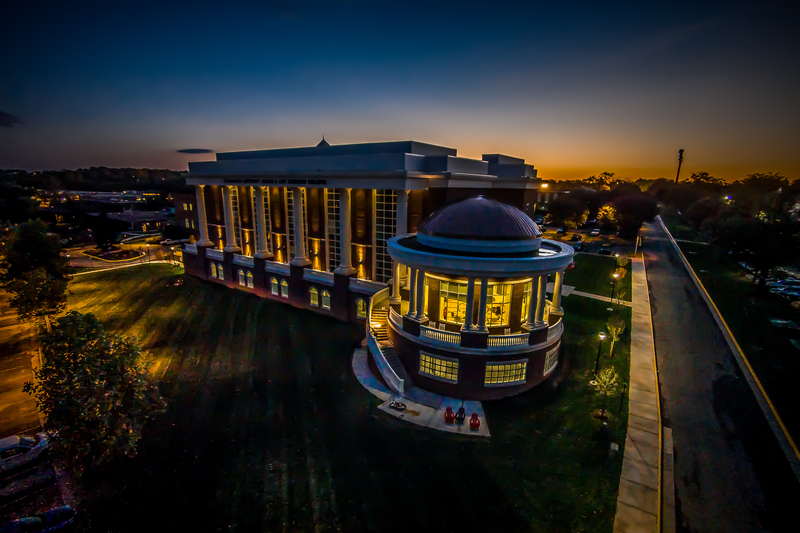 HLSB (Shenandoah University’s Health and Life Sciences Building). | Order a print of this image. I like the angles in your photos..gets me thinking how I can get a good picture out of a not so interesting place.